Arbor Hills South is a fast growing neighborhood full of families, young professionals, both retired and semi-retired neighbors which makes for a healthy neighborhood environment. While situated in the city: Arbor Hills South has a very relaxed and neighborly feel. The location is less than a 5 minute drive from retail shopping , several restaurants and a 24-hour supermarket. 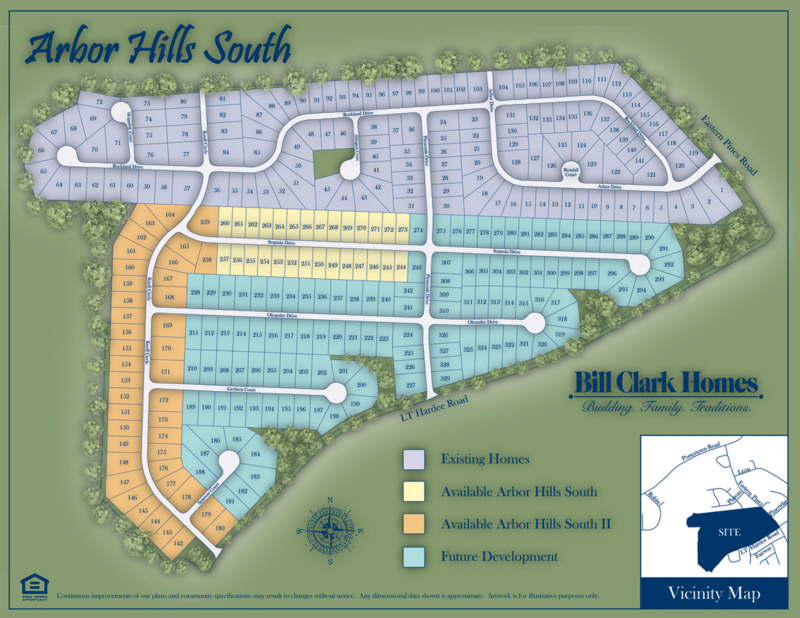 Arbor Hills South offers homes ranging from starting around 1500 square feet and up to over 2000 sq. ft., with prices starting in the $150s.